This high skin tolerance formula in a hygienic, airless pump flask is rich in actives to hydrate and soothe the delicate zone of the eye contour. 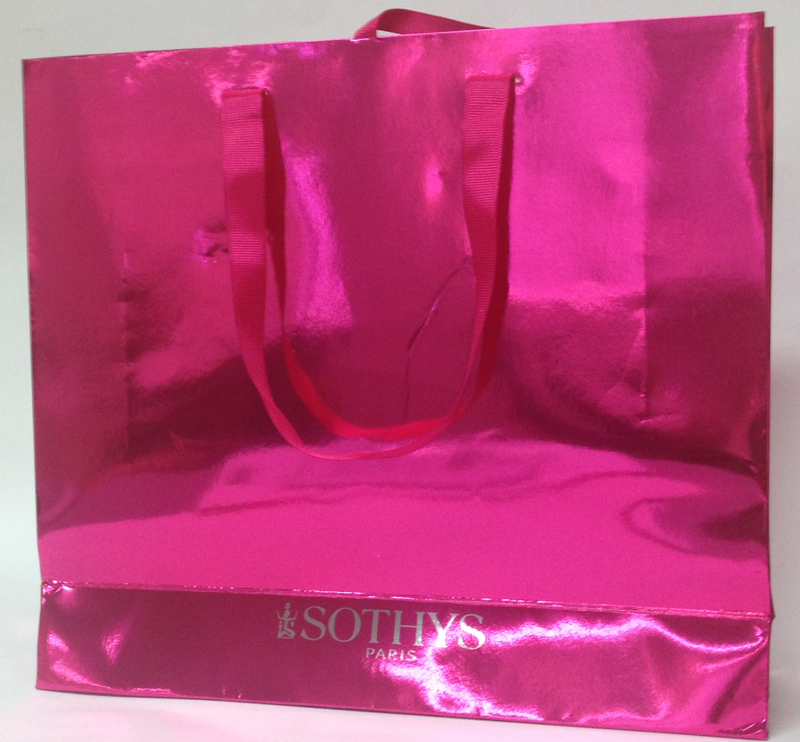 Sothys Multi Action Eye Contour 15ml a fine, delicate texture enriched with active ingredients selected for overall action against wrinkles , dark circles and puffiness for a youthful look. Aqua (water) Glycerin, Isodecyl neopentanoate, Cetearyl ethylhexanbote, Aluminium starch octenylsuccinate, Cyclopentasiloxane, Butyrospermum parkil (Shea) butter, Butylene glycol, Glyceryl stearate, Boron nitride, Cetyl alcohol, Linum usitatissimum (Linseed) seed extract, P3EG-75 stearate, Ammonium acryloyuldimethitaurate/VP copolymer, Olea europaea (Olive) oil unsaponifiables, Isopropylmyristate, Fraxinus excelsior bark extract, Glycine soja (Soybean) oil unsaponifiables, Triticum vulgare (Wheat) germ oil unsaponifiables, Ceteth-20, Steareth-20, Phenoxyethanol, Medicago sativa (Alfalfa) extract, Sodium benzoate, Sodium hyaluronate, Carbomer, Disodium EDTA, Pollen extract, Sodium hydroxide, Chlorhexidine digluconate, Clycolic acit, Potasium citrate, Silanetriol, Ethylhexlglycerin, Potassium sorbate, Tocopherol, Sorbic acid. 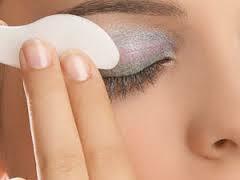 Do not apply on movable eyelid. I am a new user of this cream, but found it works well and does seem to sooth/smooth around my eyes. The pump pack is good too to control flow. This is an excellent, reliable product which gives results. I can confidently recommend it to anyone, even those with sensitive reactive skin such as mine. Have used it for many years and look for nothing else. I have used this eye cream for at least twenty years and it is the one product I will never replace with another. It really is excellent. I have used this product for many years and never look for anything else. It really is a very good eye cream. This eye cream actually works - great for sensitive eyes too! 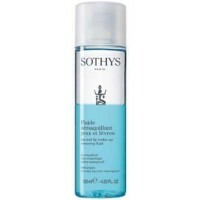 I have not used this product for a long time as it became too difficult to get,but have recently begun again and am so pleased I am now able to source it so easily. 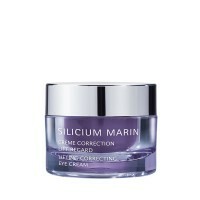 It is a lovely eye cream, the best I have ever used, and my almost seventy skin loves it. Within days I felt as if my skin tone had improved and less visible wrinkles/ crows feet. Easy to use pump that minimises wastage as product stays fresh and hygienic. I have very sensitive skin and eyes. This product is gentle and does not irate me. It is also beautifully presented and the pump makes it easy and hygienic to use.